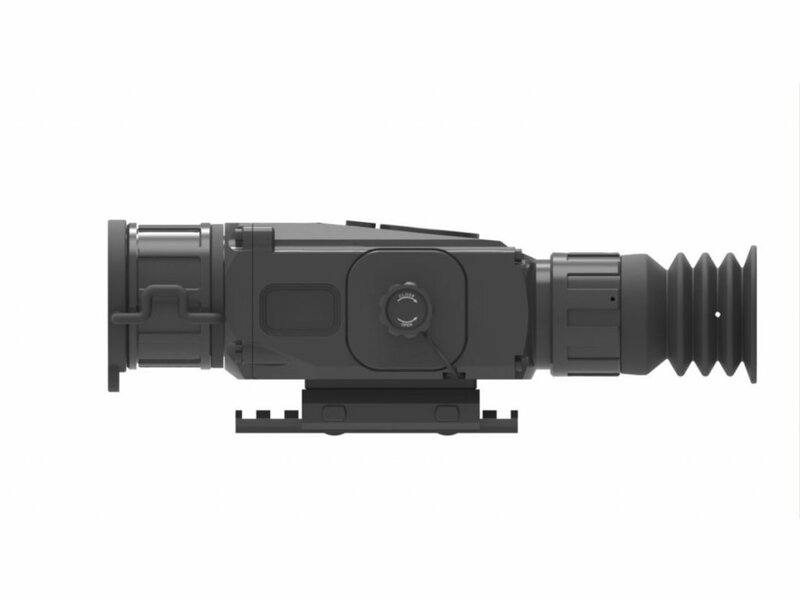 Xsight is a thermal rifle scope based on high-performance VOx uncooled infrared detector, and with military quality and high performance. Xsight provides several models for selection to meet the various demands of users. 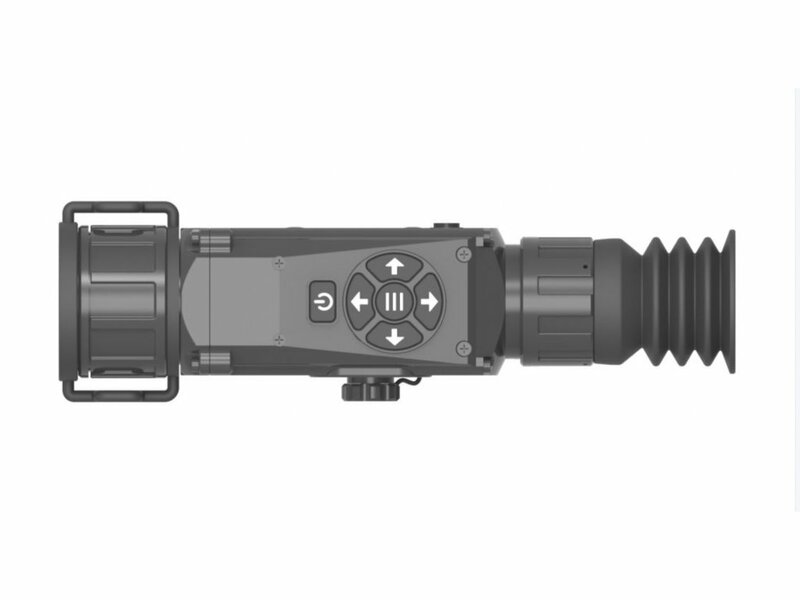 And owe to its high environmental adaption, such as IP67 high protection level and high shock resistance, Xsight can work under the harsh environment. 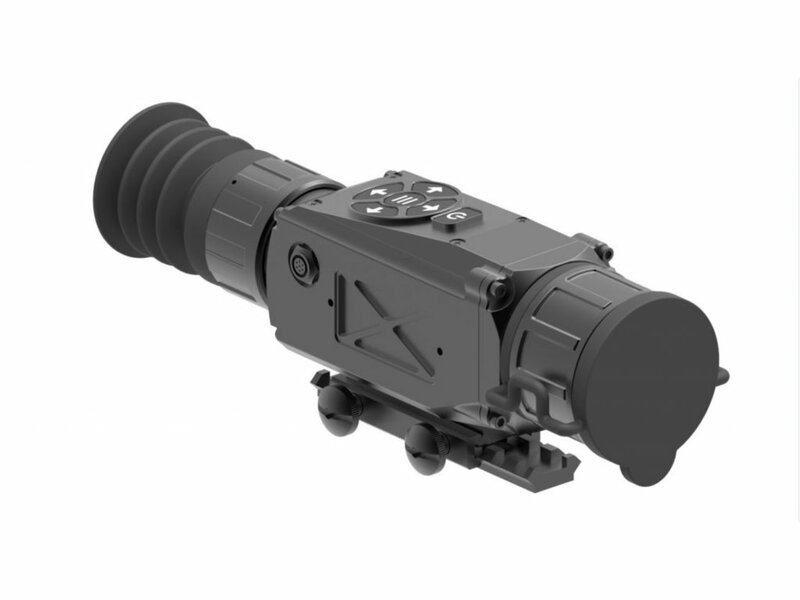 Xsight is a thermal rifle scope based on high-performance VOx uncooled infrared detector, with military quality and high performance. Unique image processing algorithm to reduce the noise, highlight the target. 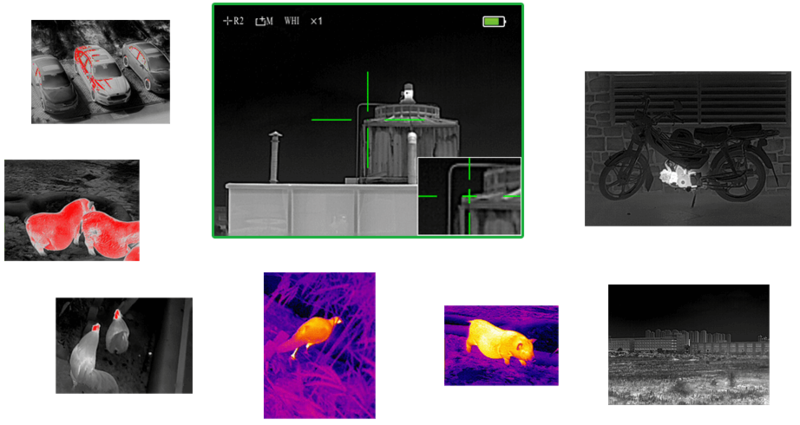 In addition, Xsight also has functions of O-zoom, E-zoom, PIP and pseudo colour to aid in objective location. Xsight has a relatively independent reticle adjustment UI where can select up to 4 colors and 7 kinds of reticles. Reticles can also be hidden and 4 different zeros can be preset. UI design of Xsight follows the principles of user-friendliness and simplicity, embodying human-machine interactions. 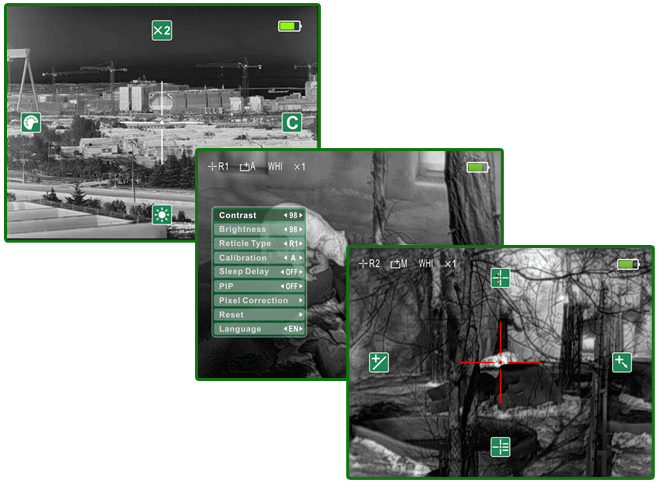 Menus arrangement and the distribution of the buttons on the scope are separated and symmetrical, arranged in a pattern matching the direction of the menus of OSD.